Is anything really wrong with this picture? When I was in the U.S. Coast Guard, I couldn’t say this; but I believe the phrase “Always wear your life jacket” is terrible advice. It’s not that wearing a life jacket while boating is in any way a bad thing, but the phrase oversimplifies a very complex problem and “always” – left undefined – is meaningless. When I bring this up to my friends in boating safety, they protest (as many will this time). Like everything in an activity we loosely define as “boating,” there is little value in absolutes like “always” and “never.” These phrases don’t allow for things like judgment and common-sense and that makes it too easy for those hearing the advice to dismiss it as less than meaningful. These semantics matter because we’ve been saying “Always wear a life jacket” for decades to absolutely no measurable effect on the statistics. In the past 12 years, 2016 comes in 4th place for number of drowning deaths while boating. 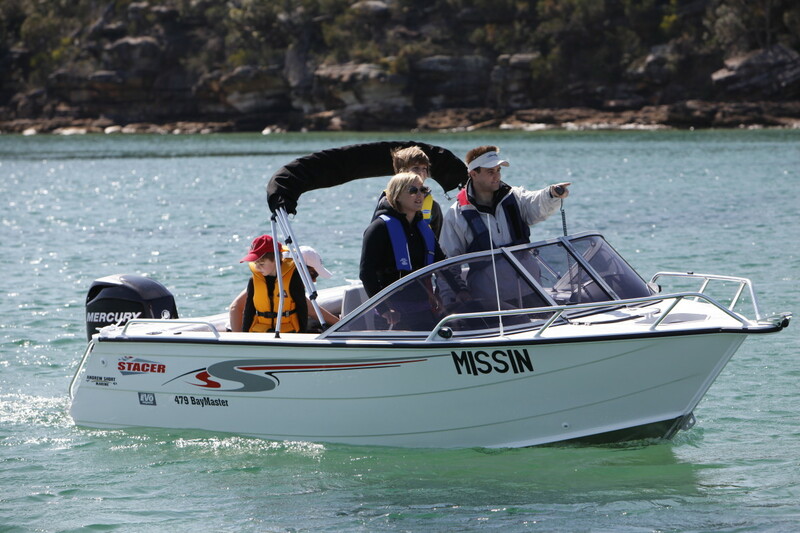 It comes in 2nd (at 17%) for the highest percentage of boaters who drowned while wearing life jackets. That fact — that people drown in life jackets every year (13% of all boating related drownings since 2004) — is rarely talked about, but it underscores the complexity of life jacket use. It’s not as simple as “always” and then all your problems are solved. There are situations where I definitely don a properly set-up life jacket. · Whenever on the water on a vessel of any kind, alone. · Whenever the water temperature is below 70 degrees. 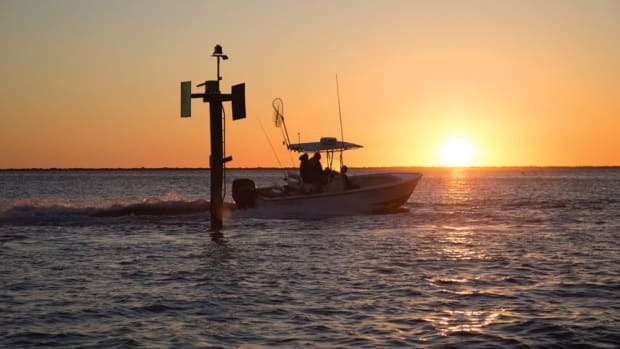 · Whenever working on the water, fishing, or crewing a sailboat. 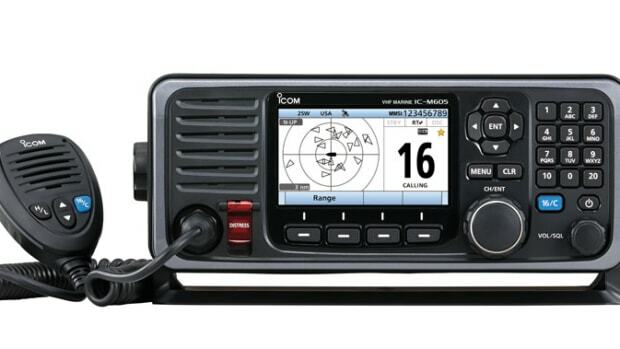 · Whenever on a vessel that calls (or should) “Pan Pan” — in vessel emergencies. That last one may seem strange but “bad feelings” are often the first indication of actual danger and should not be ignored. At least as important as when to wear a life jacket, what kind can also matter a great deal. Do you go for a simple foam life jacket, or a sleek inflatable? Auto or manual inflation? How much buoyancy is enough? You are going to hate my answer to these questions: it depends. 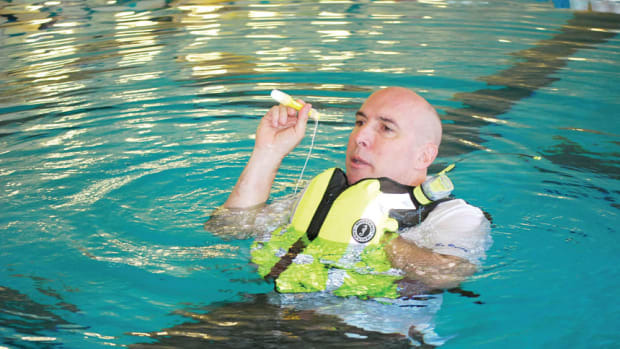 Life jacket type is even more complex than decisions about when to wear and when not to. This is a book-chapter, not a blog-post question. However, I can give you pros and cons to help you make a decision. · They are simple and always float. Their buoyancy is not dependent on the mechanics of an inflation assembly or the integrity of the bladder and (when properly fitted) they keep the wearer’s head above water in most situations. · They usually have ample pockets that you can put things in and the pocket location does not change when in use. · In colder weather and water they provide some measure of insulation for your core that inflatables do not. · In the water, they support the wearer in an upright way that allows for better visibility of the surrounding area and better mobility in the water. They are easier to swim and move in. · They usually provide less buoyancy than inflatables. Over longer periods in the water this can matter a great deal. Most sailing and race organizations insist on higher levels of buoyancy for this reason alone. · They can provide significant buoyancy and many are self-righting and will keep your head up if you are unconscious. · They are more comfortable to wear, particularly in warmer weather. 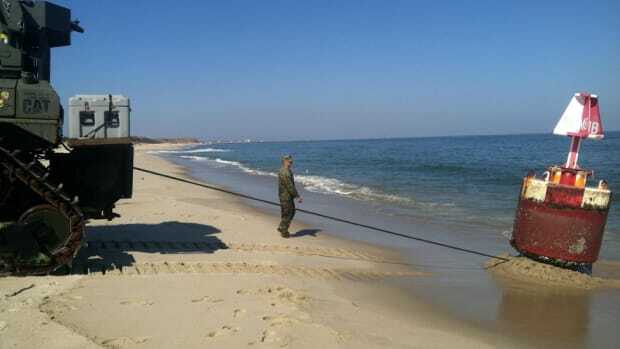 · They allow for greater out-of-water mobility. · There are many options for integrated harnesses for jacking in (it’s a sailing thing) which can avoid the need to inflate altogether. · Several points of failure. The auto-inflating variety are not always 100% reliable and maintenance, testing, and upkeep are very real considerations. · If not properly fitted, they can be so dramatically uncomfortable in the water as to be debilitating. For example, I have tested currently available (USCG Approved) life jackets that will, quite literally, choke the airway of a person with a neck of over 17.5 inches (that’s me). That’s bad. 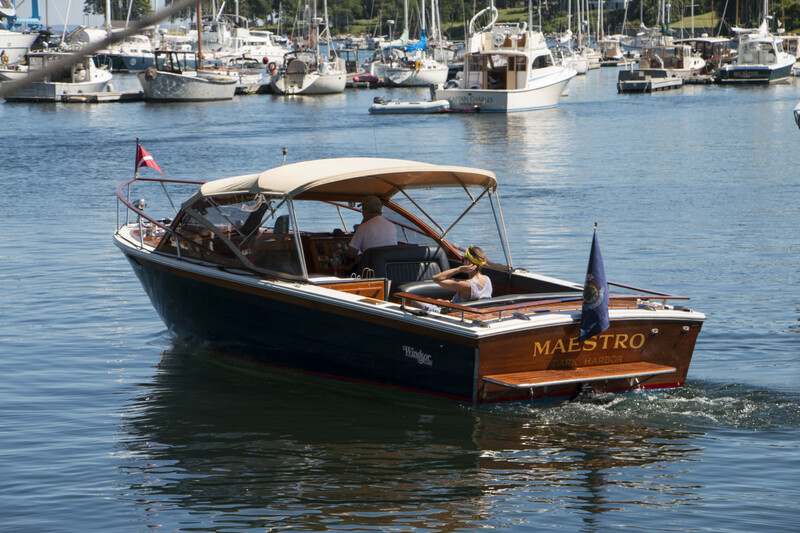 · Increased buoyancy is a trade off for in-water mobility. A high-buoyancy, yoke-type bladder is something you hang from when in the water. Swimming and changing positions can be difficult in these devices. · Pockets are either non-existent or on the bladder cover. Pockets on the cover of a bladder become very close to non-accessible when the bladder inflates. To access some pockets, I’ve had to actually remove the life jacket after it was inflated. These differences and pros and cons about the type of flotation to wear and when you wear it, matter and what is “best” depends on the situation. 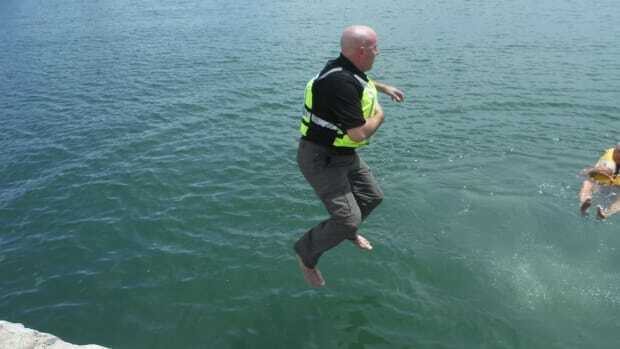 As I said, it’s complex, but a decision to go for increased buoyancy can make it harder to signal for help or swim to safety and get out of the water before the increased buoyancy can matter. So what kind do I wear? 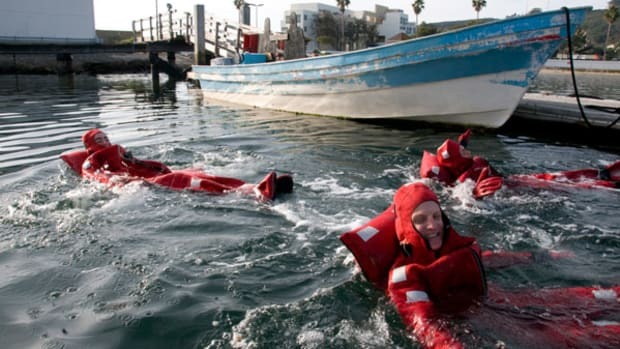 Not that what an ex-professional rescuer chooses as a life jacket should sway you, but my go-to life jacket for 90% of the boating activities I engage in is a closed-cell foam Type-III lifejacket with lots of pocket space that I have filled with gear. I always take it with me when I’m boating and I keep it close by, but don’t expect to see me wearing it when I’m reading below decks at anchor.